Benzz Park is a business class luxury 3-star hotel and is a landmark of hospitality in the heart of Chennai for the cost-conscious customers. 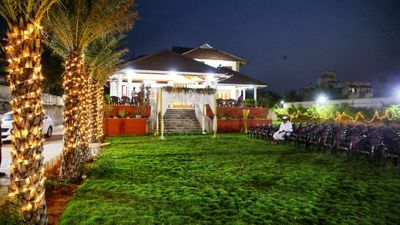 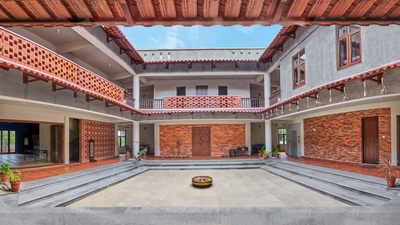 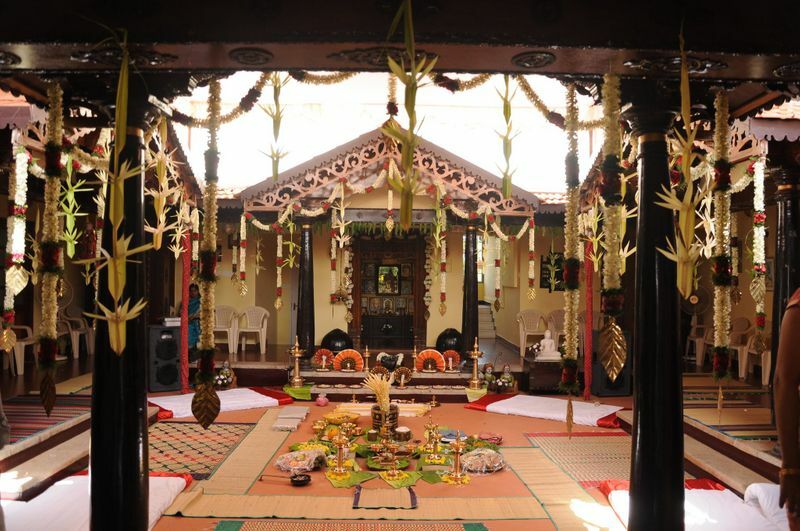 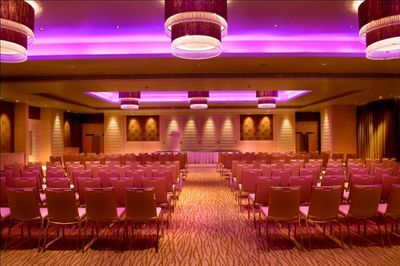 It is an ideal venue option to conduct all kinds of events. 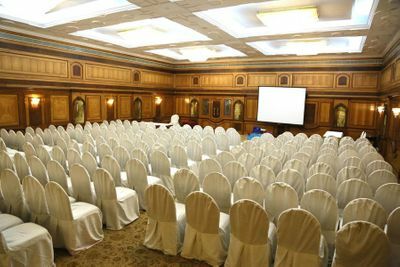 They have been with WedMeGood for 2 years and 8 months. 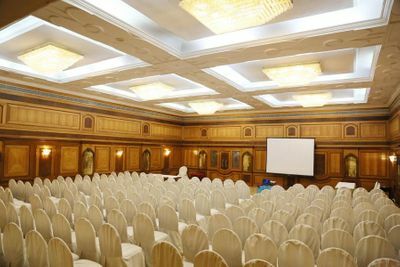 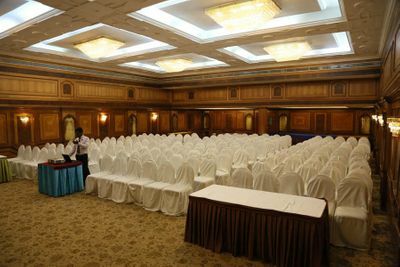 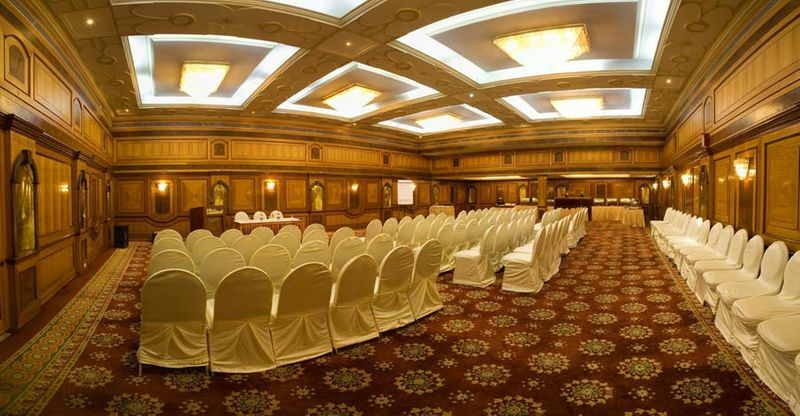 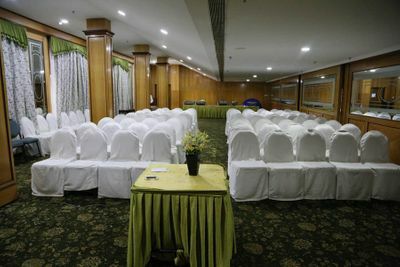 Provided with all modern facilities, Benzz Park banquet hall can accommodate up to 500 people. 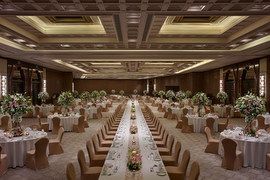 Their menus have a wide variety of multi cuisine dishes to choose according to one's taste and also can be designed to suit your thematic dinner parties. 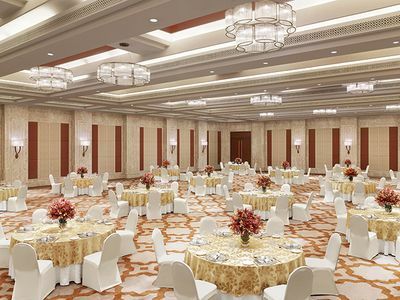 They have 64 rooms that are done with luxury and comfort as their central themes.